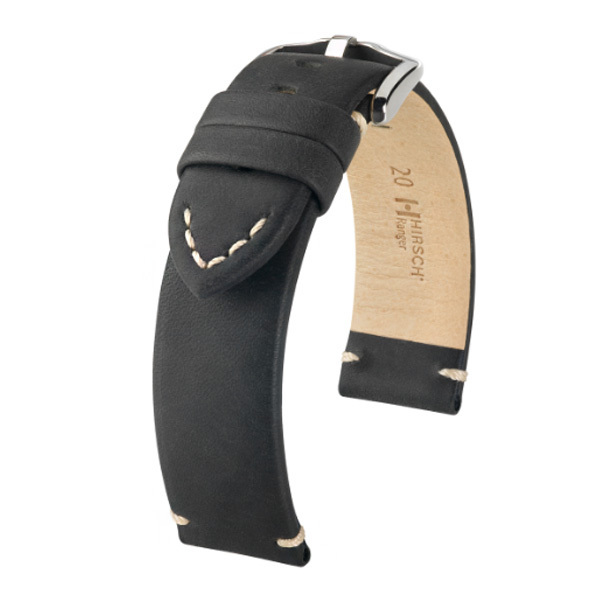 CHARACTER An individual, original and powerful retro bracelet. The modern interpretation of past times. 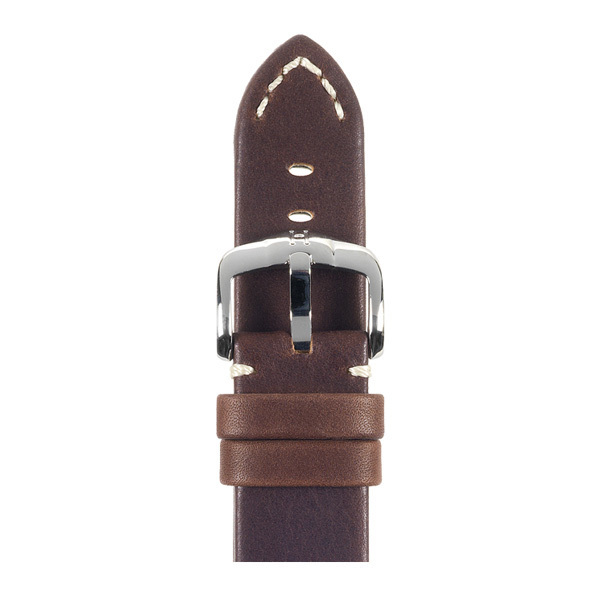 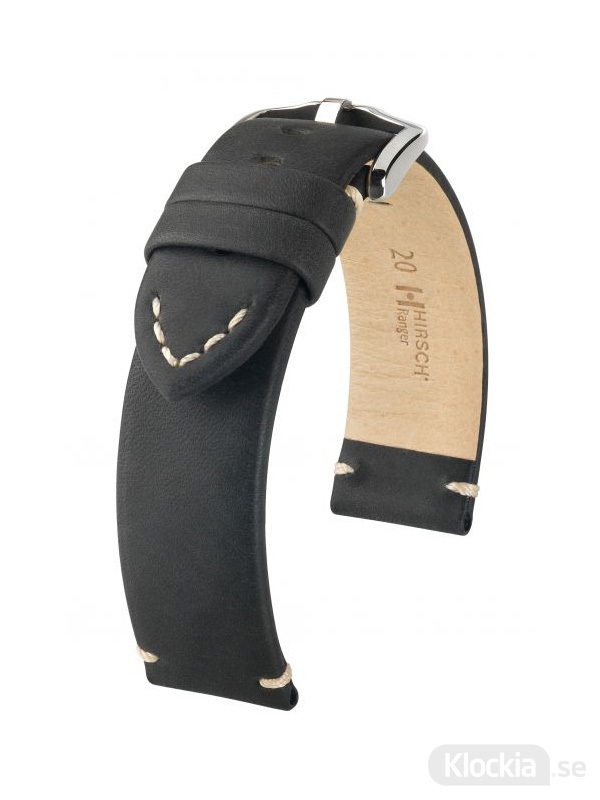 MATERIAL Fibre-deep barrel-dyed calfskin with a genuinely textured surface The natural quality of the material causes the bracelet to develop its attractive patina HIRSCH Softglove lining leather.